For the design conscious couple, who seek something extraordinary, brimming with personality and style. 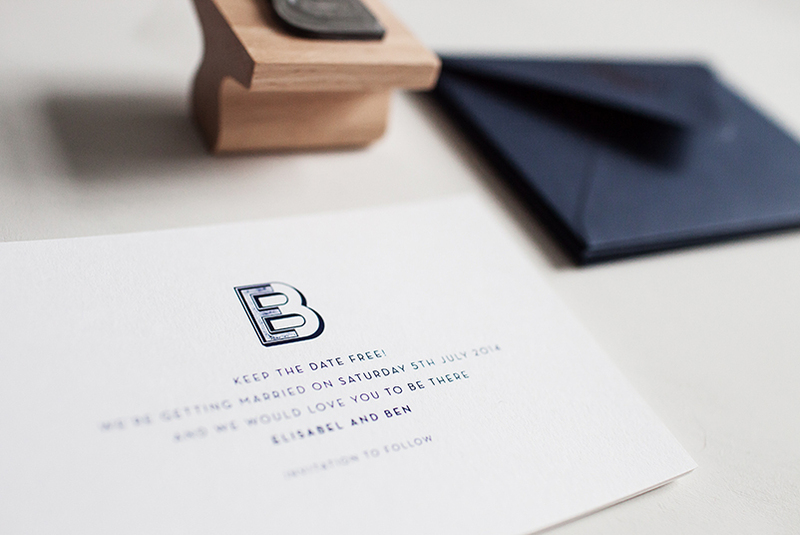 To you stationery is a big deal, details matter, quality is essential and good design is valued. If you have big ideas or just haven’t found a design that feels, well…‘you’ then this bespoke design service is here for all your paper needs. 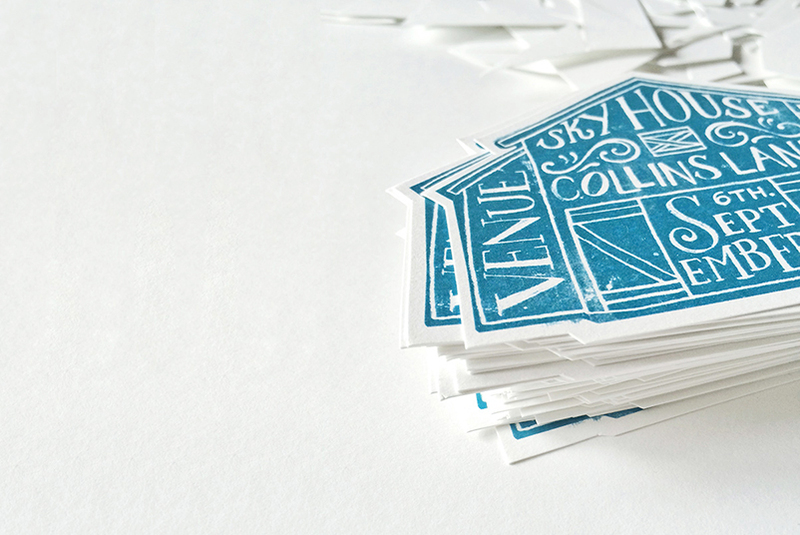 Each commission is designed entirely from scratch, transforming your inspiration into stationery that is a reflection of your own vision and personal style. We have limited availability for bespoke projects each year. This is to ensure they are given the undivided attention and time they deserve, so please apply as early as possible. Pricing starts at £200.00, depending on the complexity of the design and print method, in addition to the cost of your products. This service begins with a consultation so we can get to know you and your vision a little better. 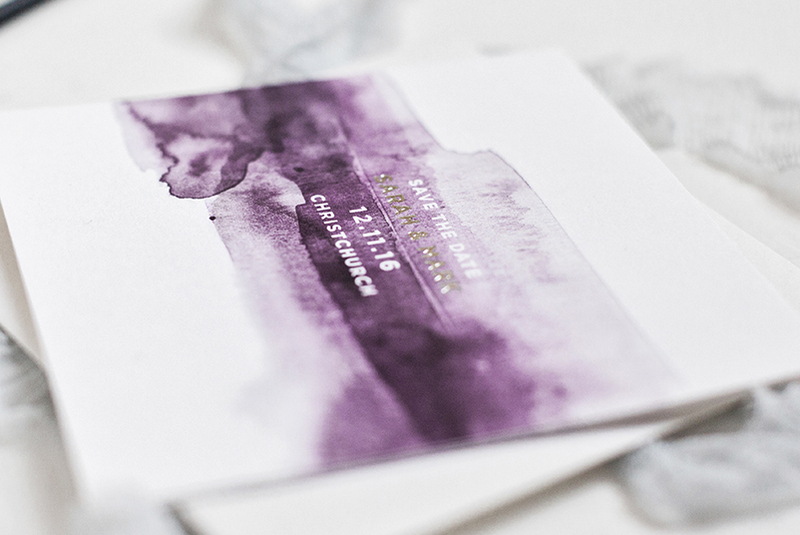 Through this application process we will determine if your timeline is feasible and if your wedding aesthetic is the perfect paper match with Emma Jo.